 Aquatica's Coolest Rides | Lowest Prices Guaranteed! 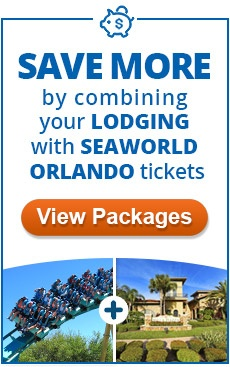 Aquatica is SeaWorld’s new water park in Orlando, Florida. This Australian themed park has rides for all ages. My family went and saw people from about six years of age to over sixty. There were also many special needs kids and adults who enjoyed the rides. It was nice to see that everyone could enjoy this water park. Depending on the age of the person, there are certain rides that you must experience. Younger children (see Aquatica for Small Children ) will want to check out Kata’s Kookaburra Cove. This is an area where like many other rides, there is a height requirement. However, the requirement is that no one taller than 48 inches can enter. This is to keep bigger, and usually older kids from entering, making sure younger, smaller kids feel comfortable and safe. This Cove has a beginner’s body slide, so kids can start to get used to the larger rides. The next rides designed for younger children are in Walkabout Waters. Here, kids will find tons of opportunities to get wet as well as smaller rides and slides. Kids can climb through giant tube tunnels and squirt each other with stationary water guns. Kids could spend hours in this one area alone. 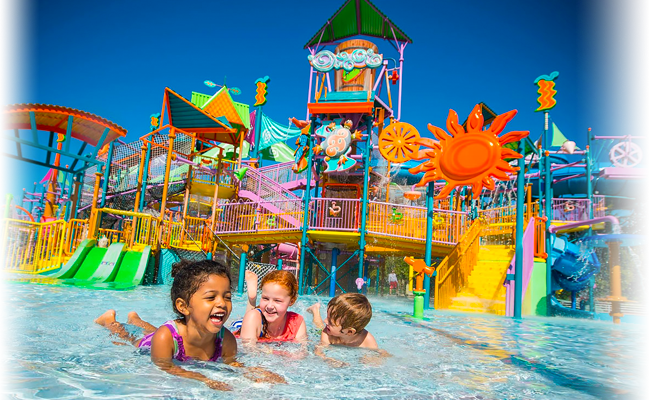 For older kids (see Aquatica for Teens ) and adults (see Aquatica for Adults ) there are several rides that should be on the list of things to do while at Aquatica. The Dolphin Plunge is one of them. This is mainly a tube ride, meaning while you’re in/on it, you’ll be enclosed in a tube for most of the ride. The coolest part of the ride is that the tube plunges into a dolphin pool where playful Commerson’s Dolphins swim right around you, and sometimes with you. Our favorite ride was the Taumata Racer. This ride allows eight people to ride at one time. You all go down at the same time, so it’s a race to see who will get to the bottom faster. You lie on your stomach for this ride, on a raft with two handles in the front. It’s super fast and really fun. Whanau Way is another very cool ride. One of the things that make it one of the best rides at Aquatica, is that you can ride with a partner. One sits in front and the other sits in back. Beware! Whoever sits in front will get a lot of water in the face, but that was me and I loved it! There are so many great rides. I can’t leave out Walhalla Wave and HooRoo Run. If anyone is hesitant to ride the rides, these are great ones to try first. They’re not too fast or steep, plus you get to ride on a large raft that fits up to five people. After starting with these rides, most people, even kids, feel comfortable trying some of the faster rides. When you need a break from the thrills, take a float on Roa’s Rapids or Loggerhead Lane. These are two raft rides that allow you to float along without having to hold on for dear life. Roa’s Rapids is faster and has some ups and downs, but again, you can ride a double raft, which makes it a lot of fun if you have someone in particular that you want to ride with. Loggerhead Lane is more of a lazy river-type raft ride. You can stay on the river as long as you like and catch some sun or just relax. With so many great rides, you will want to try to get to all of them. It won’t take long to find a favorite. You’ll probably want to ride some again and again!